Big Events Wedding: a DIY must! we love that spray paint is now available in that oh so perfect shade of dark turquoise. 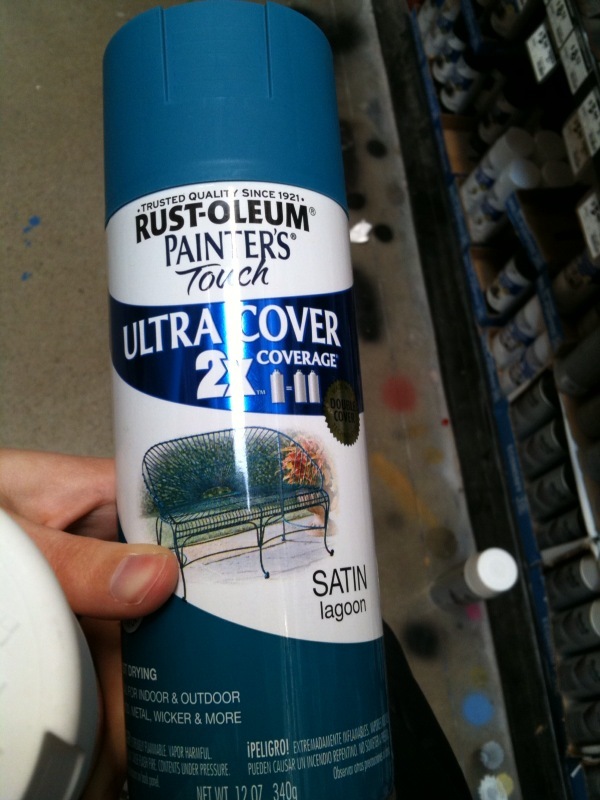 or lagoon, as rust-oleum calls it. we're a little obsessed with turquoise around here. but the first step is admitting you have a problem, right?